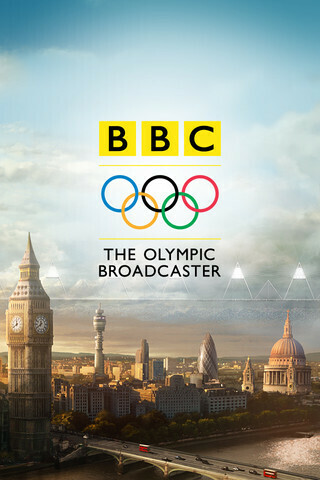 The British Broadcasting Corporation (BBC) has released its 2012 Summer Olympics app and it comes with a huge database of news and information about the sports, teams and athletes. Also, it’s the only app to offer up to 24 live video streams so you can watch the action live... if you’re in the UK. Sadly, due to licensing (dis)agreements, streaming won’t be available to other countries, and that’s a bummer. Still the app is packed full of stores and you’d be able to see the highlights of the various event, along with interviews with athletes and, of course, the schedule for events. 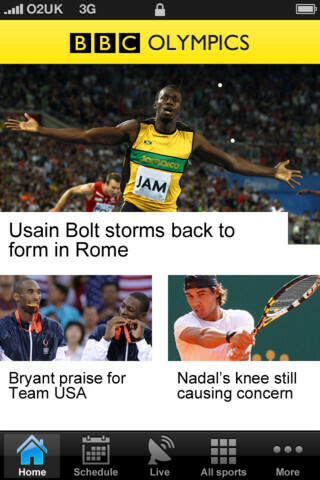 Finally, the app is also customizable so you can track your favorite sport ro sports straight from the tab bar. 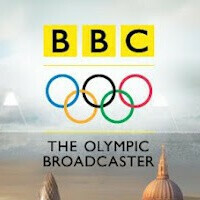 It’s all free, so check out the BBC Olympics app below. Damn. This app's got much higher ratings than the NBC Olympics'. Is there a way to fake your location as if you are in UK so that you could watch the stream?